People love Plantation Point for it’s amazing 38th Avenue location in Myrtle Beach. 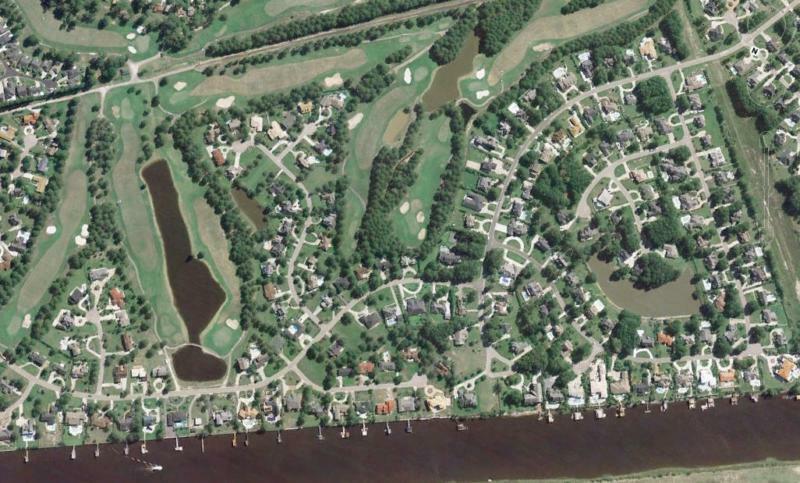 It is so close to everything and offers golf course living and waterway living. It is a newer neighborhood than most. 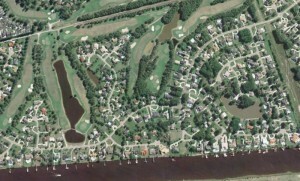 It is nestled around the Myrtle Wood Golf Course. Plantation Point is an amazing neighborhood that is close to schools, shopping, dining and everything else you can think of to make it a great piece of Myrtle Beach real estate to own.